No pranks here! 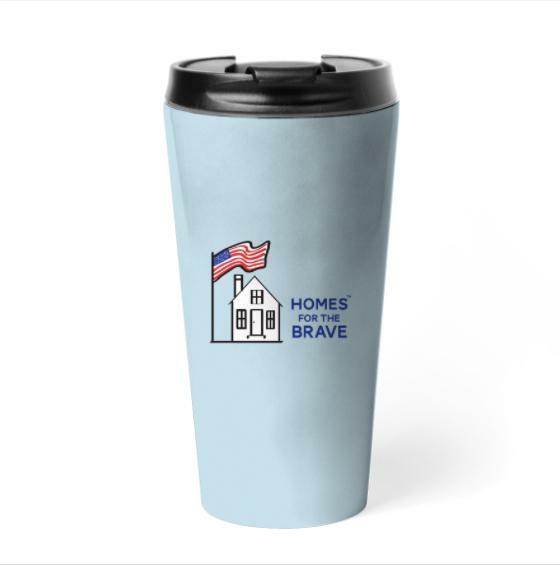 Enjoy the latest news and events at Homes for the Brave. 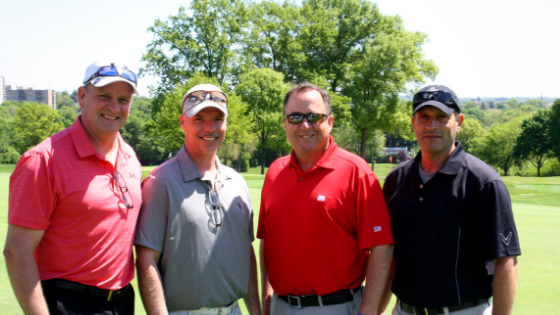 Including our 15th Annual Golf Classic and First Responders/Marvel Night at the Bridgeport Sound Tigers! Our Comedy Night on March 8th was a huge success. 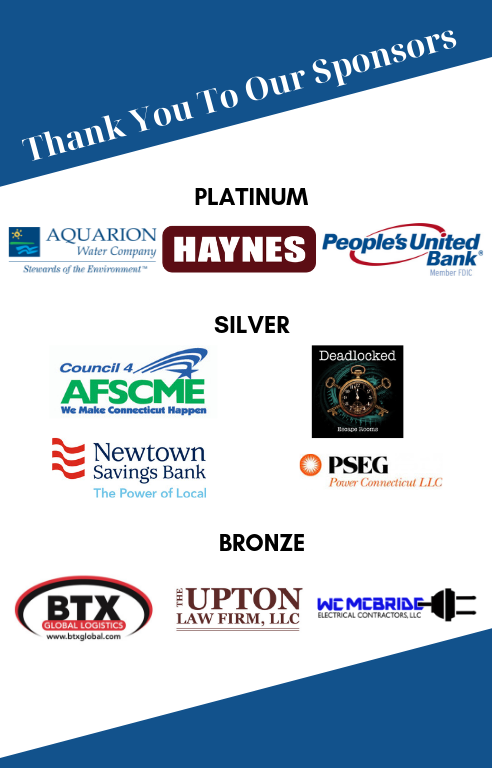 We enjoyed working again with Treehouse Comedy Productions and are tremendously grateful to all of our sponsors, attendees, and those who supported this event in any way. Along with March Madness, our residents have enjoyed a wonderful Sunday sit-down brunch by B'Nai Israel and outings to local basketball, hockey and lacrosse games. Several of our residents have "graduated" from HFTB during the month and moved into positive permanent housing situations. Finally, we are working on a number of upcoming initiatives. 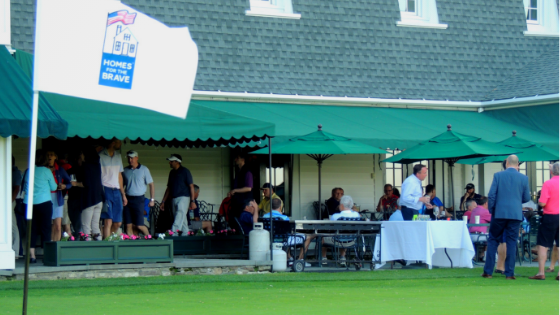 Included is our next Game Night as well as our 15th Annual Golf Classic , which will be held on Tuesday, May 21 at Fairfield's prestigious Brooklawn Country Club , host of the 2020 U.S. Women's Senior Open. 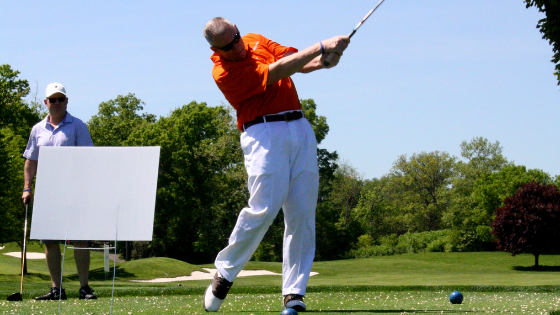 Please note that sponsorship packages and foursomes are still available. April is National Internship Awareness Month. 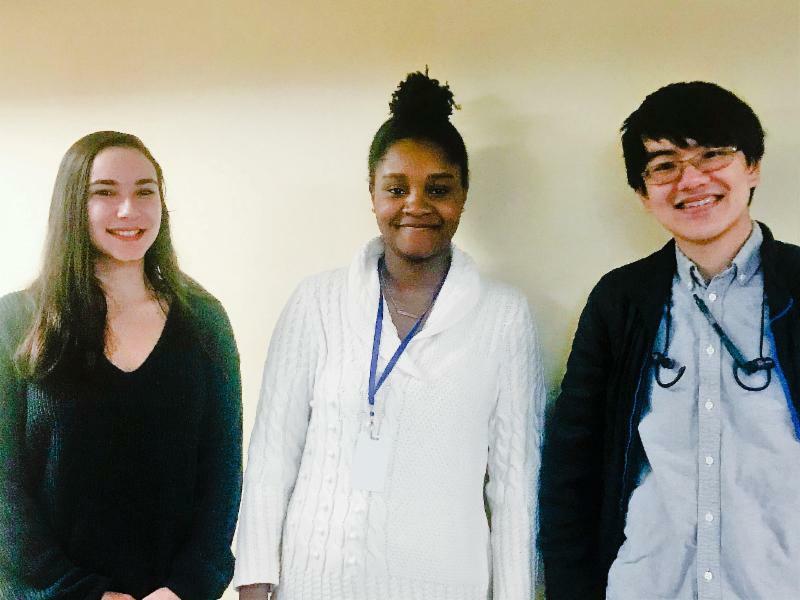 Since 2016, we have been very fortunate to have hosted many fantastic interns from Sacred Heart University, University of Bridgeport, Housatonic Community College, and Fairchild Wheeler Magnet School. We are so thankful for all the work they do. 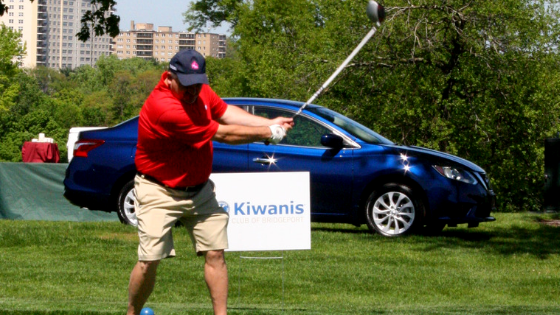 Support our homeless Veterans with a day of full of fun, food, and friendship! 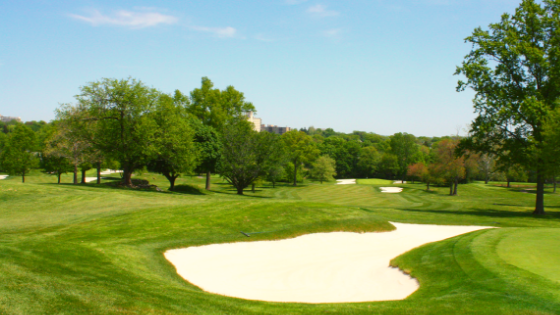 Held at the championship Brooklawn Country Club, proceeds from our Fifteenth Annual Homes for the Brave Golf Classic will provide funding for our programs and services. 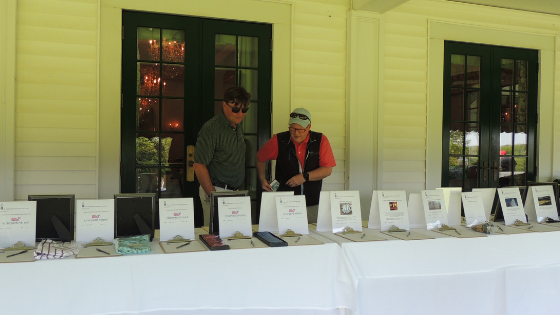 Your entry fee includes lunch, player favors, green fees and golf carts, on-course beverages, hole in one contests, cocktail party, live auction, and awards dinner. Invite four guests to attend with everything included, complimentary with your ad. Your guests never have to reach into their wallet for anything… unless they want to buy something at the auction. Interested in becoming a Sponsor? Sponsorship levels starts at $125. 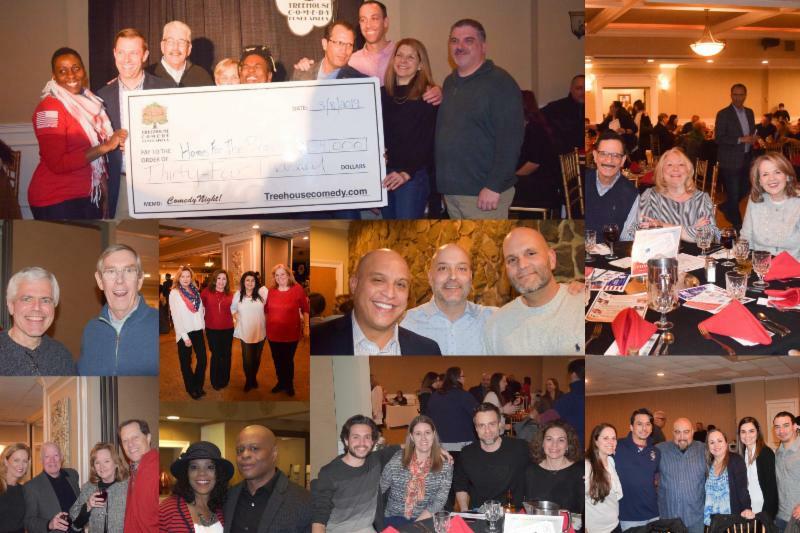 Over 300 attendees and volunteers enjoyed a night of laughs while helping CT's homeless Veterans regain their independence. The night featured a full lineup of U.S. Military Veteran comics, dinner, a $920 50/50 raffle prize, and door prizes. Our Third Annual Comedy Night raised a record-breaking $38,000. The proceeds will provide our brave men and women with housing, nutrition, life skills, computer training, and so much more. On April 6th , at 7:00pm , the Bridgeport Sound Tigers will host its 7th Annual First Responders Appreciation and Marvel Night with special characters in the building such as: Spiderman, Captain America, Black Panther and Ant-man. This will be a special night as they combine fictional Super Heroes with Actual Super Heroes! Part of the proceeds from the event will be donated to Homes for the Brave . Purchase your tickets here . Join in on the fun during the First Edition of the Park City Classic 5K and 5 Mile Run & Walk , taking place in Bridgeport on Sunday, May 26th. the Starting and ending at Webster Bank Arena, both the 5K and 5 Mile courses will bring you through scenic Seaside Park. Named for the numerous parks the city has inside its borders, proceeds from the even will benefit two Bridgeport organizations: Homes for the Brave and the Center for Family Justice. Registration is open and starts at $25 for the Vazzy's 5K and $30 for the AMR 5 Miler. The fee includes event shirt, timing system, family activities, post-race party, parking and kids fun run. visiting and cooking meals for our men and women, donating much needed toiletries, food, and other items, and inviting us out into the community to share our mission and more. We are grateful for your generosity. Help a Veteran Everyday, Inc. Junior Womens Club of Wolcott, Inc.
Can't wait until the first of the month to know about what's going on at Homes for the Brave ? Catch up with us on social media! Like us on Facebook . Follow us on Twitter . Share your pictures on Instagram . Did you know that 86% of your vehicle - car, truck, boat, RV, dirt bike, or other roadster - can be recycled and reused or used for energy recovery? 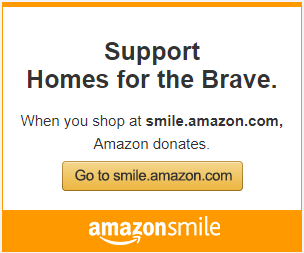 Donating to Homes for the Brave will ensure it will be removed responsibly and professionally at a time that works for you . For free! 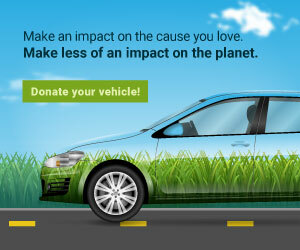 Visit CARS for more information. Mother's Day a few month away and it's not too early to find the perfect gift! AmazonSmile makes it easy to get something for mom and do some good at the same time. For all eligible purchases, Amazon donates .05%. All you have to do is shop. Or take a look at our Amazon Wish List. Spring has sprung! Get out your Homes for the Brave and Female Soldiers: Forgotten Heroes baseball caps and t-shirts! Shop our store at The Loyalist and a portion of your purchase will go to Homes for the Brave. We are always incredibly honored by the outpouring of support for our Veterans from the community. It is only with your help that we can continue to serve our brave men and women. We look forward to seeing you again soon. If you have a donation you would like to drop off, the best time to do so is Monday through Friday, 9:00 A.M. to 4:00 P.M. Please call us at (203) 338-0669 if you would like to schedule a drop off.